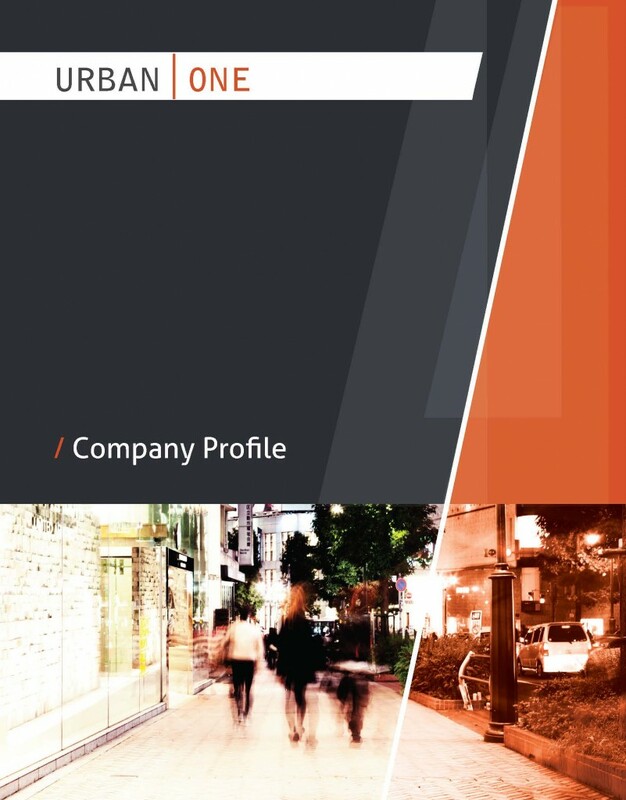 Urban One is a boutique Los Angeles based firm that specializes both real estate investment for its own interests, as well as the management of complex urban development projects for public and private clients. Whether large or small, our belief is in enabling real estate, infrastructure, and transit projects that create lasting communities. Through years of successful development work we have established a reputation as problem solvers for projects that are complex, controversial or involve numerous, often competing interests. Not having quite enough knowledge and experience to manage the project themselves. Not having the capacity to manage the project themselves, due to time or staffing. Whatever your situation and needs are, Urban One has an experienced and talented staff ready to assist in any capacity. Since our firm is compiled of professionals that have all worked as developers themselves, we all think as owners, and take pride in this. 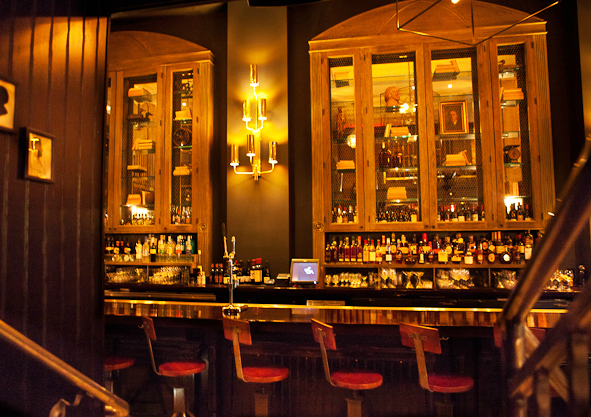 Whether you are acquiring a vacant piece of land, renovating an old apartment building, or even opening up a new restaurant, Urban One can assist you.